If you like this free game, try Eternity. Something terrible has happened, and most of the hard earned artifacts from your last time travel are lost in time again! Your grandfather ask for your help again. Get back to the past and restore the lost collection. Free Game features: - 50+ locations; - Travel in time; - Return the artifacts! 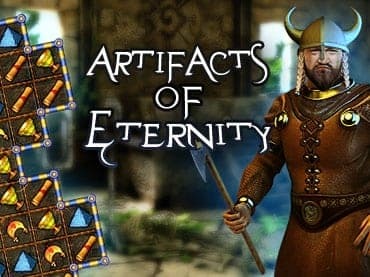 If you have questions about Artifacts of Eternity game, please contact us using this form.